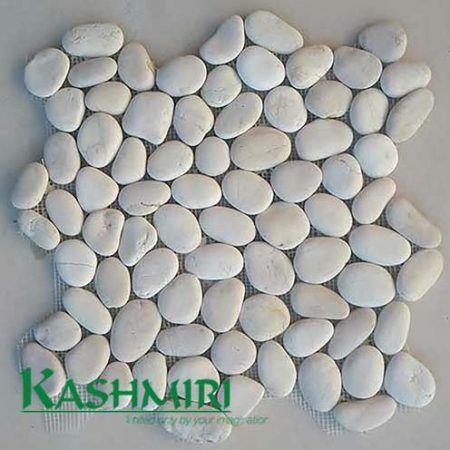 Pebble mosaics can be used both indoors and out and are perfect for water features, bathroom and shower recesses or anywhere in the home you are looking for a unique texture and finish. 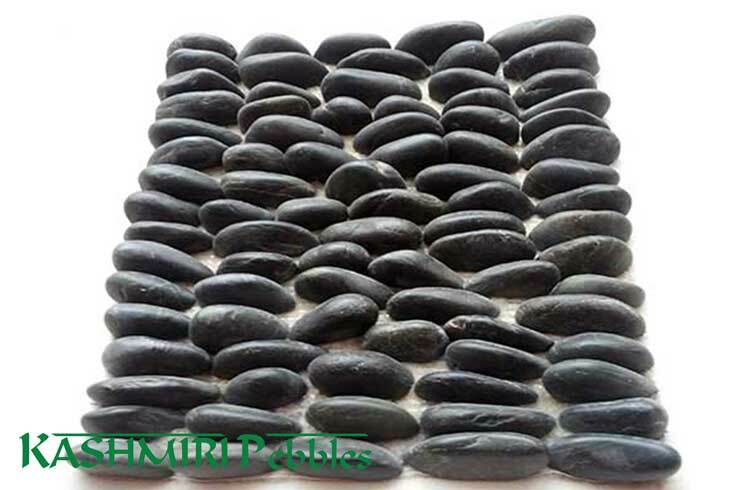 The pebbles are adhered to a mesh backing making installation simple and efficient and are supplied in a convenient 300 x 300mm sheet. 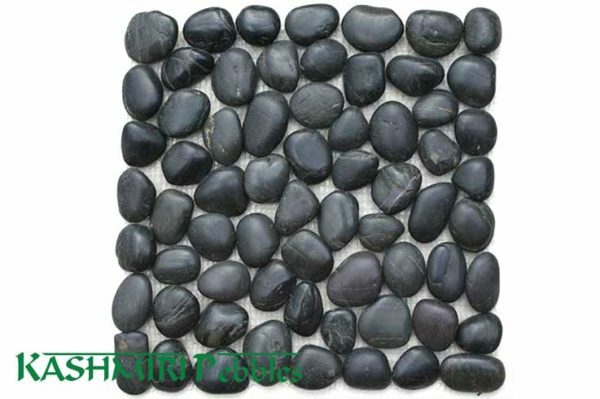 Black Polished Mosaic Tiles are a deep glossy black colour. 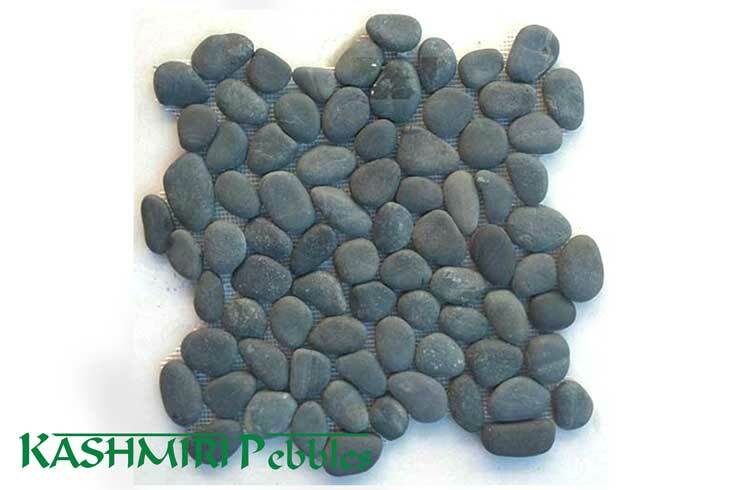 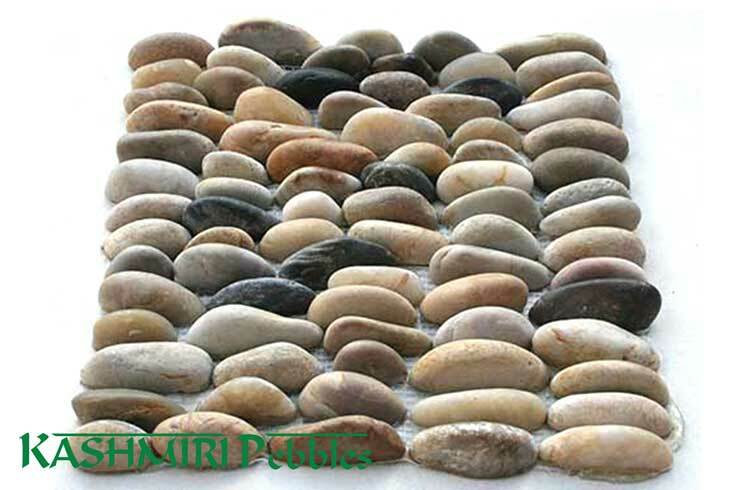 A highly durable pebble tile that will fit with any modern garden or interior design. 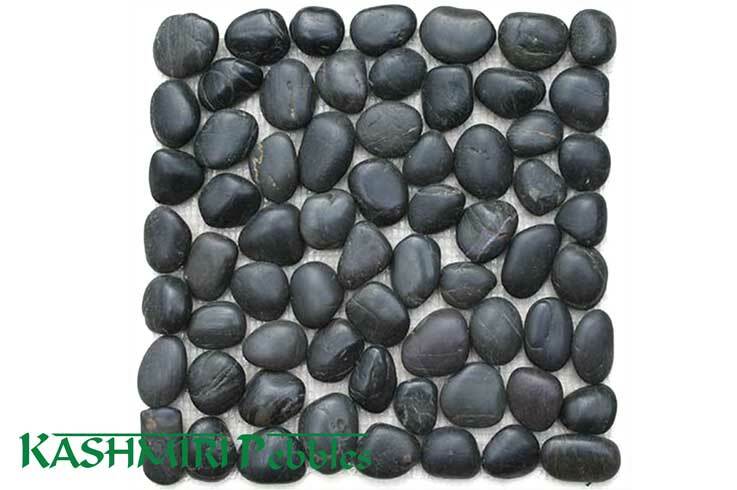 Match to our bagged Polished Black Pebbles for a seamless design through your home.